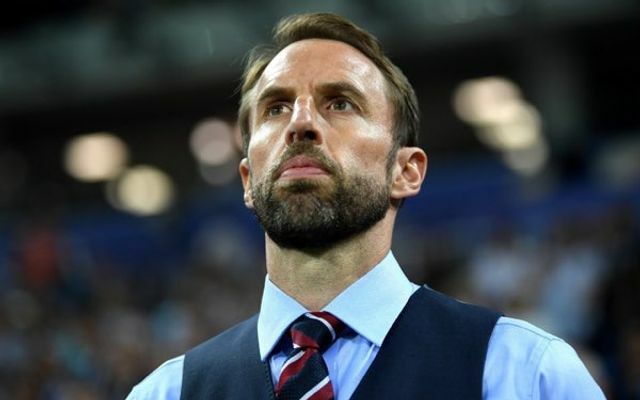 Lots has been written about England football manager Gareth Southgate and his leadership style: caring about people, unflappable, self-effacing and all round good lad. And I find myself being just delighted that these people exist and doing really well. On another heart-warming note, my son asked me yesterday if there were any real Super Heroes. Sadly no, but I pointed to the group of cave divers who saved the Thai children, a wonderful fairytale of bravery, skill and sacrifice. One of the many lovely articles about Mr Southgate is this by Jon Card. I was particularly drawn to this quote below about the sense of adventure. It’s our adventure, it’s in the future and the future is brilliant. Mr Southgate worked with his squad to analyse what was best from former winners of the World Cup,i as well as borrowing ideas from other sports. But the England manager also appealed to his young team’s sense of adventure, by describing their campaign as precisely that.